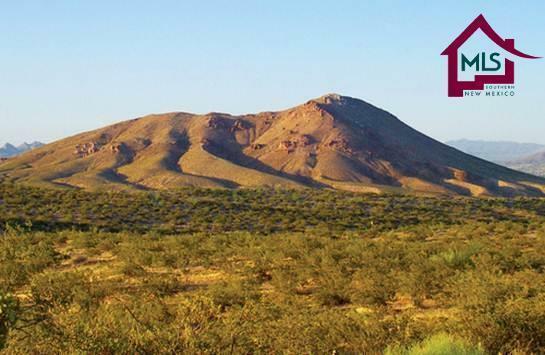 One of only 35+/- remaining and available lots in the picturesque Picacho Mountain Subdivision. 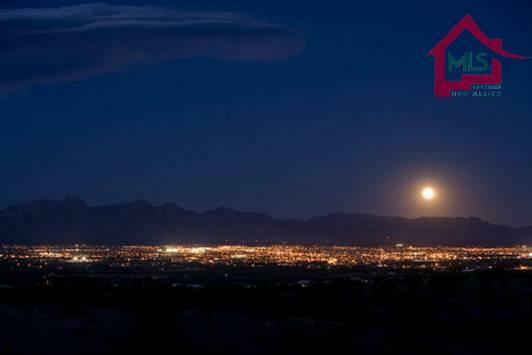 These lots are considered to be some of the last and best ''triple-view'' lots (valley, city lights, and mountain views). 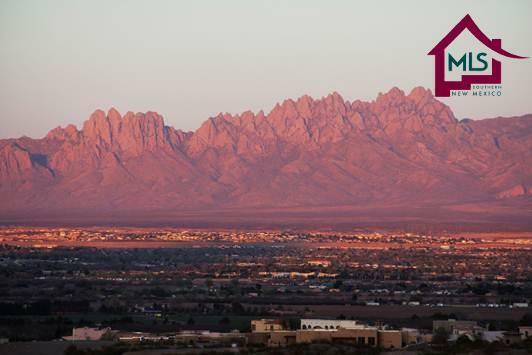 At Picacho Mountain, you will find the custom home site of your dreams located in Las Cruces, New Mexico, rated among the top 10 Best Performing Cities in the US. Enjoy resort-style amenities in a setting resounding with natural beautythe perfect combination for an enchanted lifestyle. Choose a custom home site created in harmony with the environment. Reconnect with nature and enjoy outdoor activities in one of the greatest climates in America. 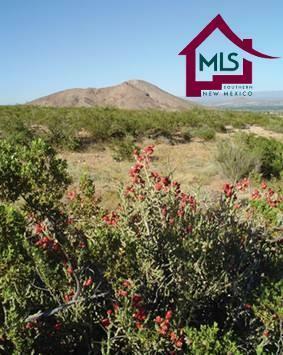 Six miles of walking paths, nature trails & trailhead shelters, parks and open space, dramatic views, 1 ,000-acre Picacho Peak Recreation Area , adjacent to Picacho Hills Country Club (golf and tennis). Call today for more details on these once-in-a-lifetime price points.